Hagerstown City Park is known as America’s 2nd most beautiful park. The first most beautiful being Central Park in New York City. 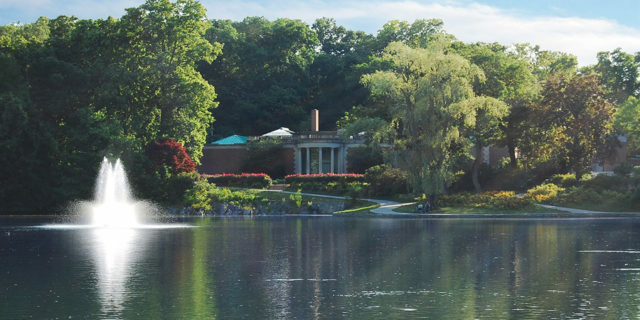 The park was designed by landscape architect George Burnap who helped design some of the landscapes in Central Park. Burnap had traveled the world with a camera in search of what he felt were the best examples of the design of public space and wrote a book on the subject in 1916. 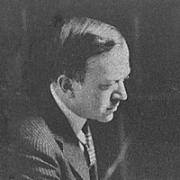 Burnap designed the the park after parks he had saw in his travels of Europe, specifically Germany where Hagerstown traces it’s rich heritage. You can see some of his influences in his book Parks Their Design, Equipment and Use. Burnap took the natural approach of German and Austrian parks, by concentrating on the natural curves of paths, waterways and trees. He also borrowed some formal aspects of English parks such as rows of trees and formal hedges. The park was completed in 1921, for more on the history of the park please click here. 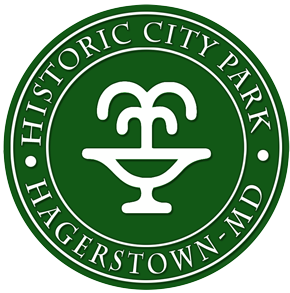 Click here to view more features of Hagerstown City Park.